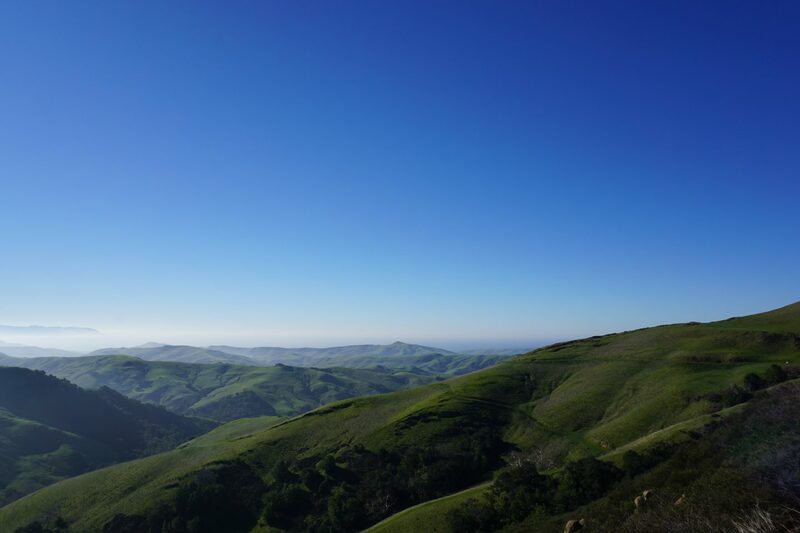 Paso Robles, conveniently situated between Los Angeles and San Francisco in Central California, is known for its wine and hot springs. 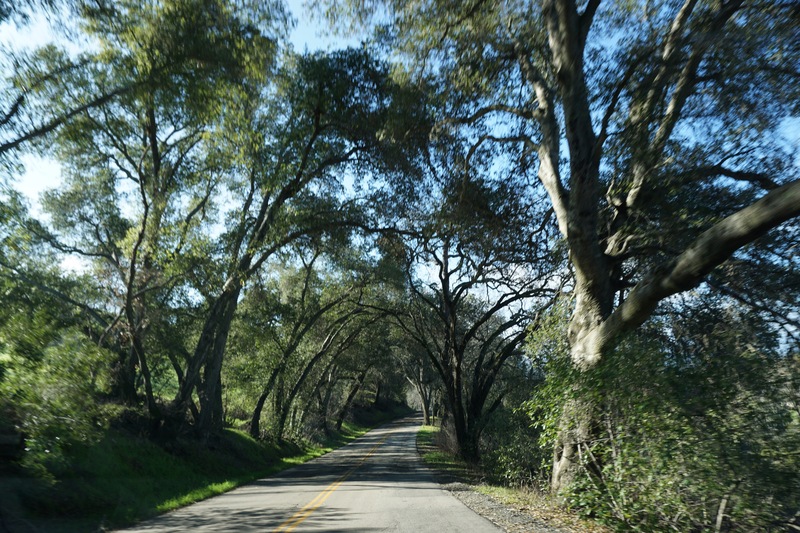 So what would an ideal day in Paso Robles look like? 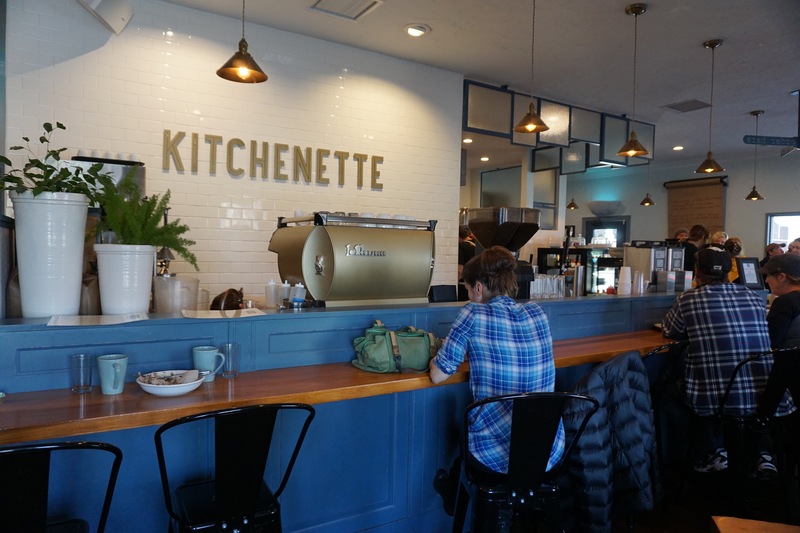 Step #1 : Start the day off right, with breakfast at Kitchenette, a cute eatery in Templeton, about 7 miles from Paso Robles. The food was delicious, however, beware that they only either serve whole milk or almond milk. So if you were dreaming of that perfect cappuccino with low-fat milk, go elsewhere. 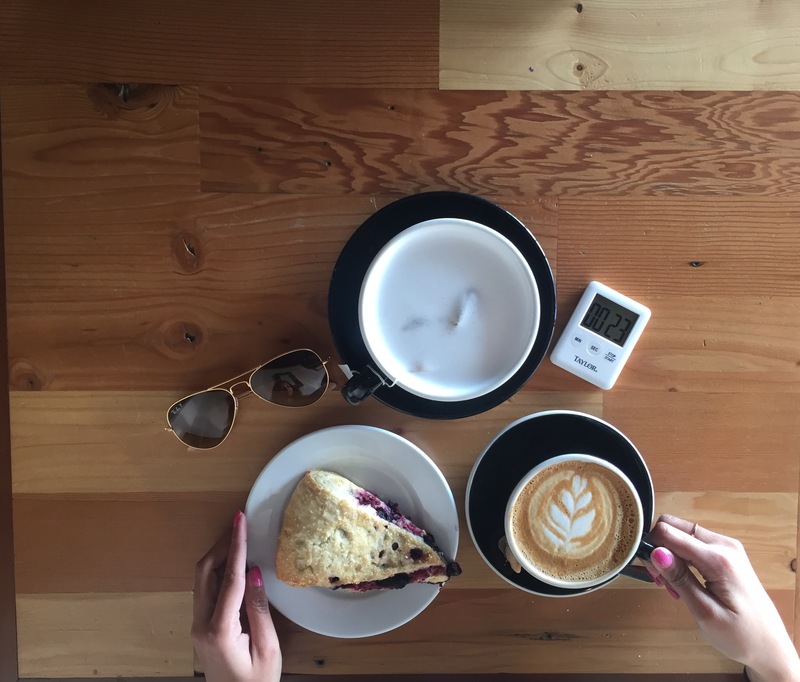 May I suggest Spearhead Coffee, a lovely coffee shop in downtown Paso Robles? Their teas are really good too! Step #2 : Pick two wineries to visit. Or maybe three, depending on how much wine you can endure in one day. The first winery we visited was Justin. We chose Justin because I like their Cabernet Sauvignon, but my advice would be to skip this winery. 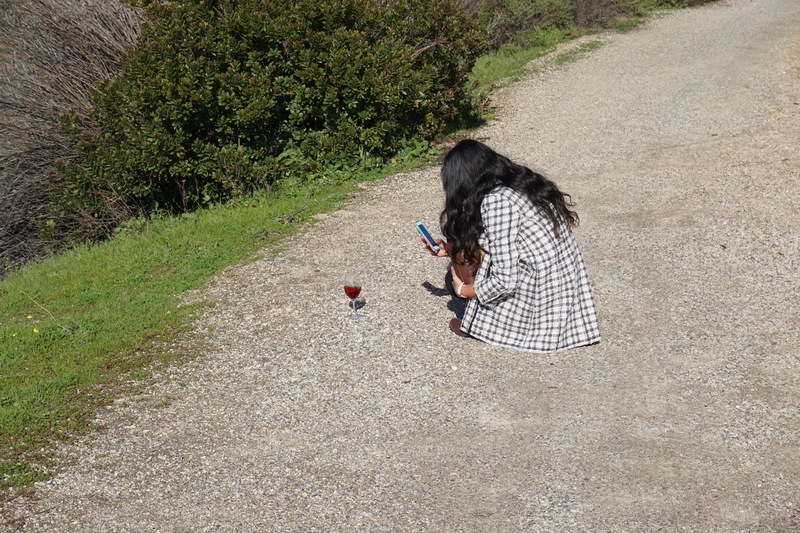 The tasting is $15 (it’s usually free at other wineries in Paso Robles), and the place just seems dull and uninspired. Dare I say, too commercial? The wines we tasted weren’t even good! And you have to drive a bit out of the way for this winery, so if you have one day, and can choose only 2-3 wineries, skip this one. The drive to Justin is beautiful however, so it wasn’t a complete waste of time! The second winery we chose was so much better! 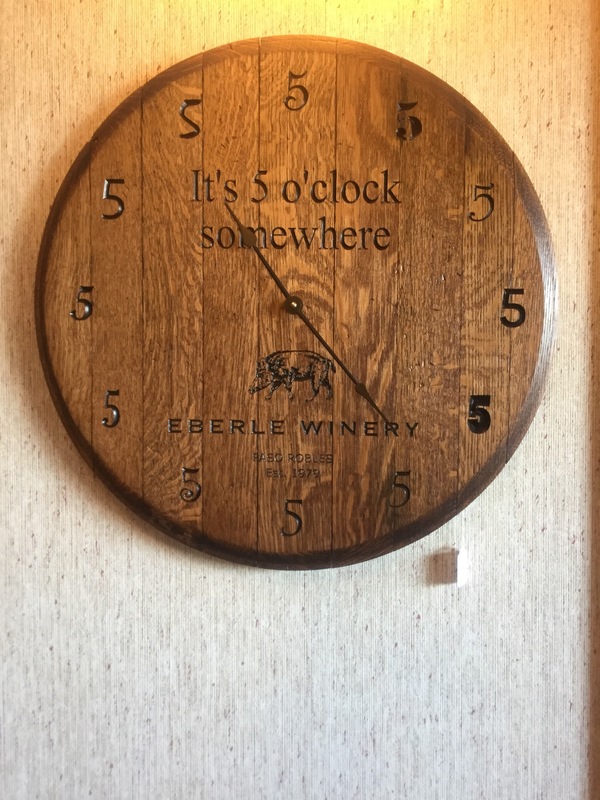 We picked up lunch from the Red Scooter Deli and headed to Eberle Winery. 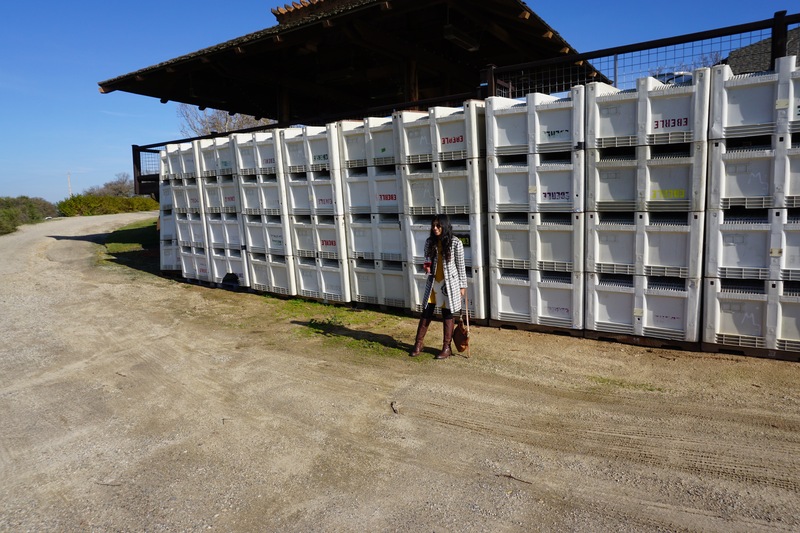 I definitely recommend adding this to your Central Coast Winery itinerary. It is so welcoming and homey, and the owner himself is walking around greeting guests and showing off his passion for wine. The tastings are free (yay!) 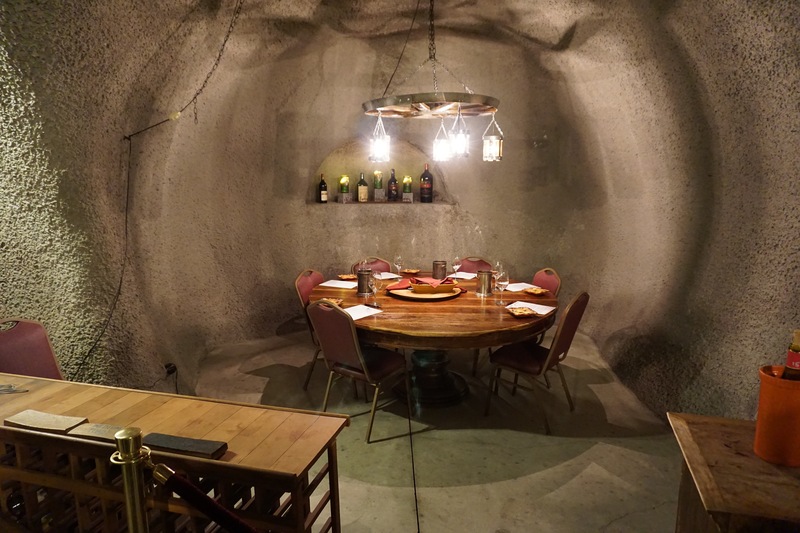 and delicious, and they even offer free wine cave tours! 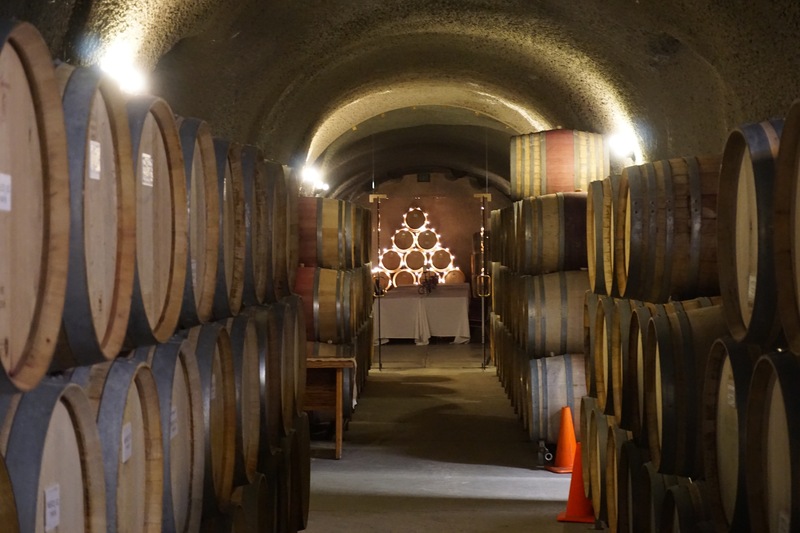 The wine caves are cool, and I recommend that you stay for a tour since it only takes about 15-20 minutes. Of course the caves are not very old, unlike the ones we saw in Italy, but it’s interesting nonetheless. 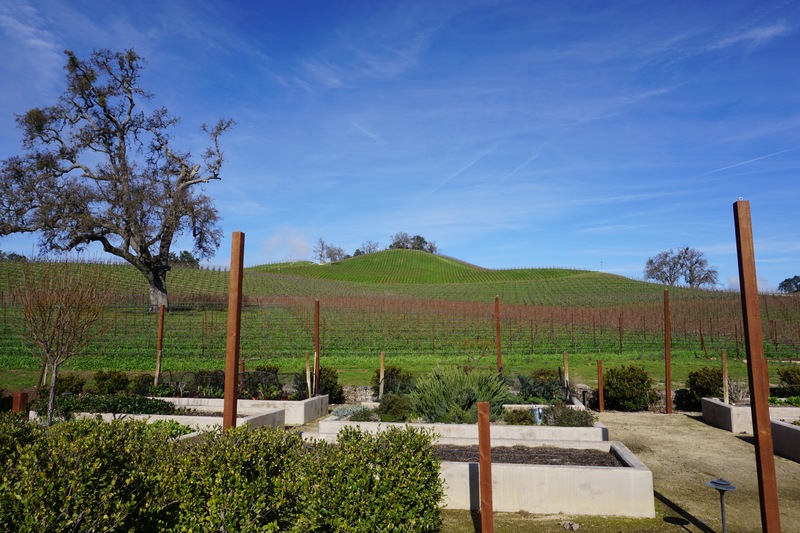 We also enjoyed eating our picnic lunch on their deck with sweeping views of the surrounding wine country. 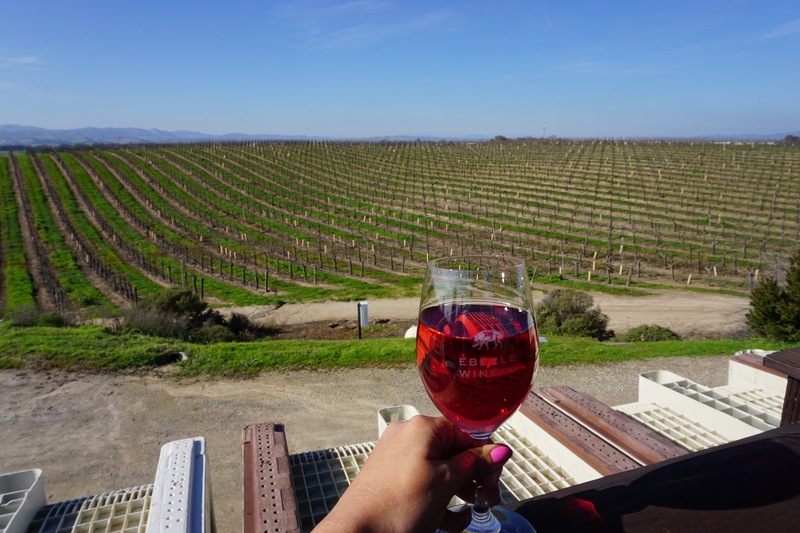 Tip : A lot of Paso Robles wineries offer free tastings, so take advantage of that! The region might not be as sophisticated (or gorgeous!) as Napa, but the price difference is definitely one of the positive effects. 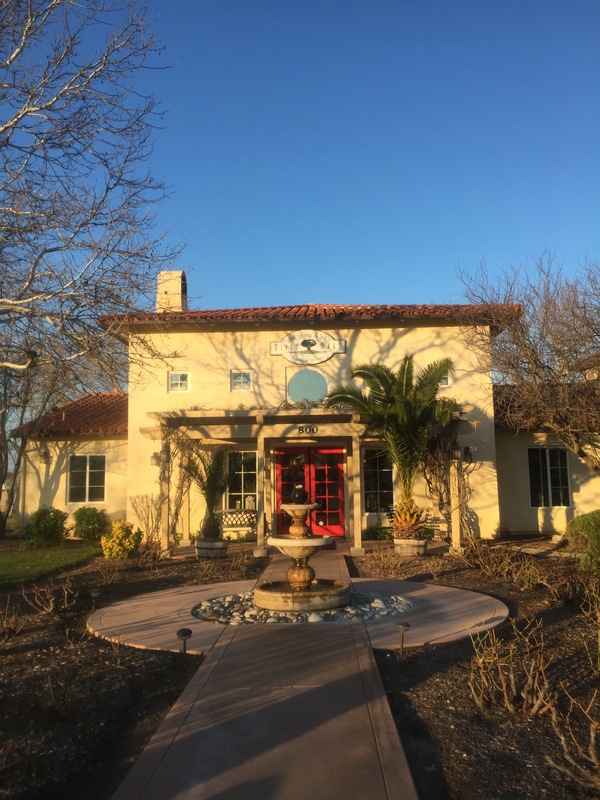 Step #3: Detox from all the wine by taking advantage of Paso’s healing waters and head to River Oaks Hot Springs. We chose the 1 hour outdoor private hot tub, which is a steal at $15 per person! 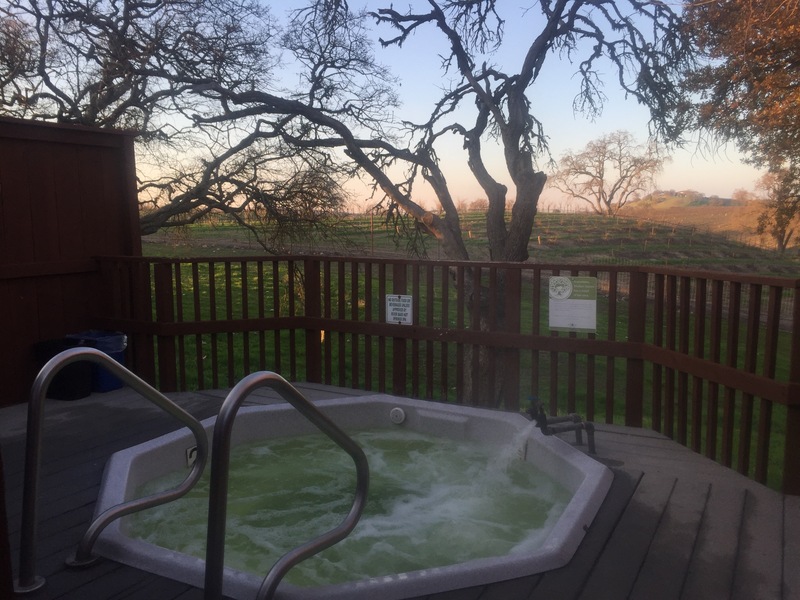 There are a few hot springs options to choose from in Paso Robles, but this one is the best of both worlds, because you get a clean, hygienic spa experience, along with taking in the outdoors and breathtaking vineyard views. Step #4 : Are you hungry yet? 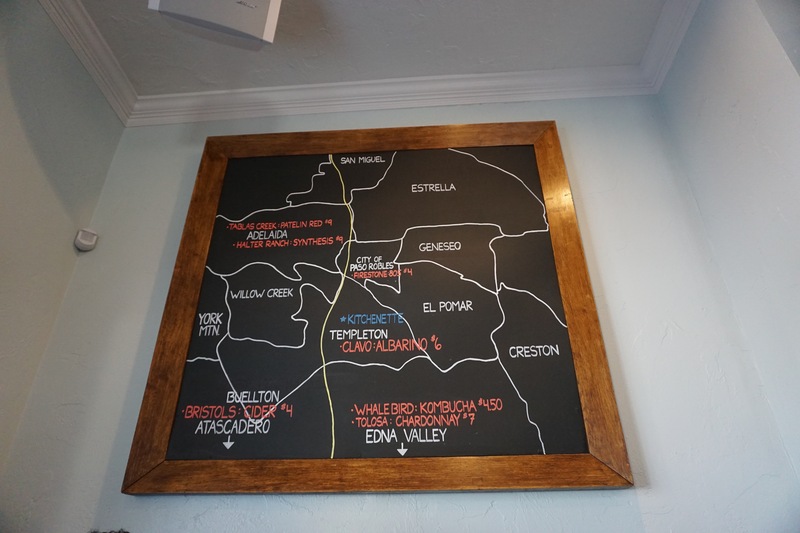 Take advantage of Paso Robles numerous dining spots, and head downtown to dinner. 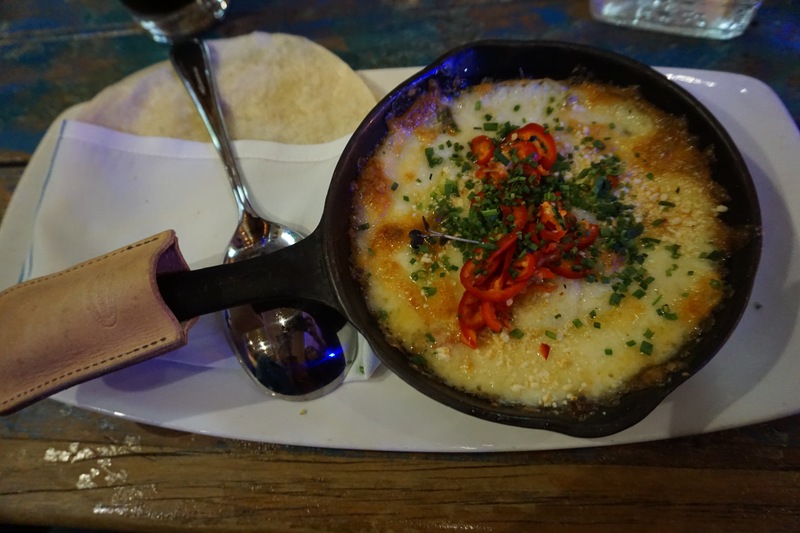 We went to Fish Gaucho, a hip Mexican fusion joint. I recommend making reservations because it was very busy on a Sunday night and we had to sit at the bar, which is not comfortable because the sofas are too high and slippery and I kept sliding down. The food though, is delicious! 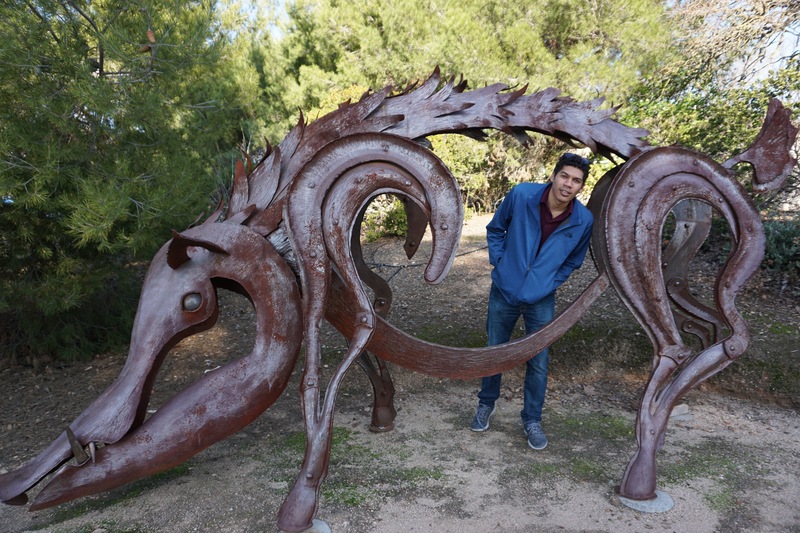 If you need some more Paso Robles information and inspiration, check out the last section of my previous blog post for a quick travel guide! 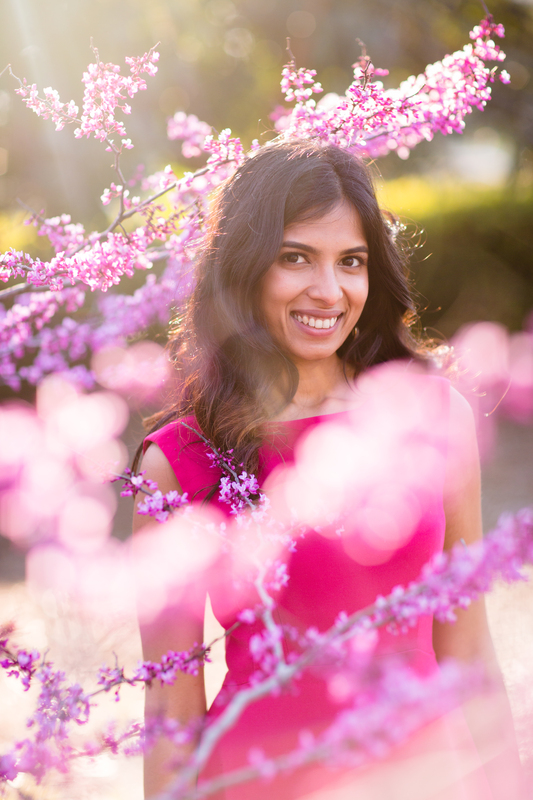 I am an engineer, a book lover and an enthusiastic traveler. I live in New York City with my husband. I love to write, and I love even more to share my experiences and the moments I enjoy, in the hopes that others can enjoy them too! I hope you find this website useful, whether it be to plan a trip, or just find a new book to read. 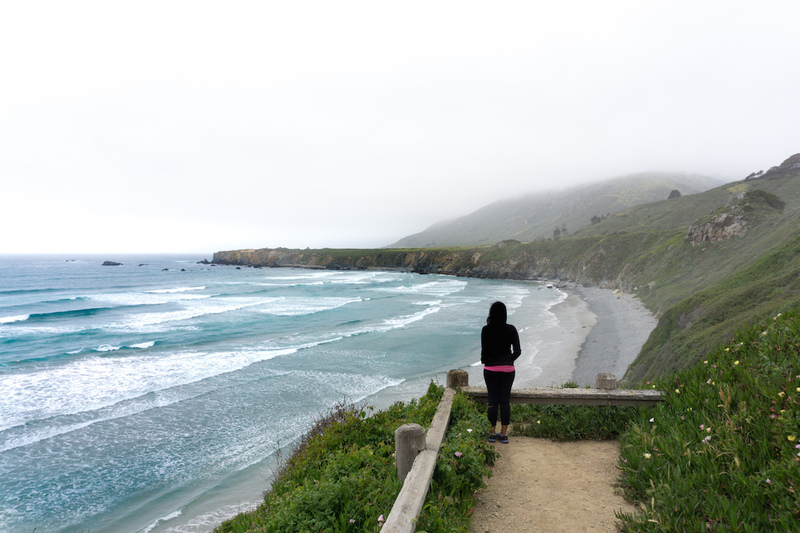 Travel Tips and Stories Straight to Your Inbox!